Participants of the expedition "Autotourism without harm to nature. 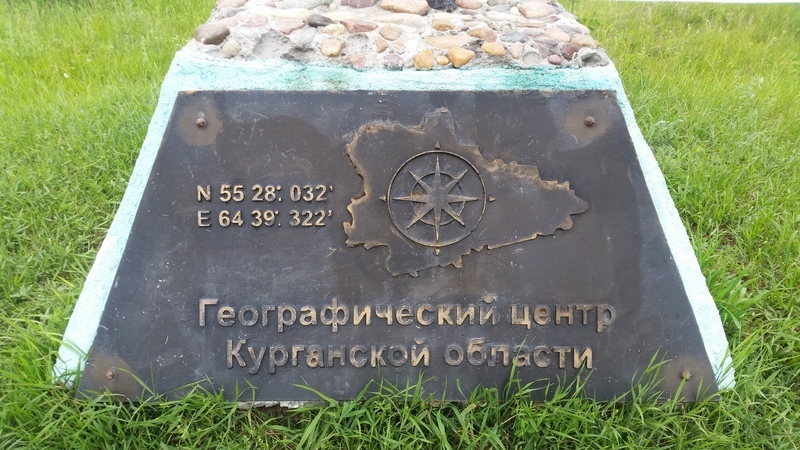 From the Volga to Katun" got acquainted with the geographical and natural features of the Kurgan region. "The nature monument of regional importance "Prosvetskiy arboretum" is a treasure trove of Zauralskiy flora, numbering about 200 plant species." Aleksandr Shadrikov reported on results of two weeks in the framework of the sanitary-ecological bimonthly in the Government House of the Republic of Tatarstan. A meeting was held with participation of the President of the Republic of Tatarstan, Rustem Minnikhanov. During the report, the Head of the environmental agency told how actively they work together with all organizations of the environmental unit to prevent, detect and stop violations of the law. The adjacent territories of enterprises and organizations of the republic must comply with all environmental and sanitary-epidemiological requirements. Specialists of the Ministry of Ecology and Natural Resources of the Republic of Tatarstan inspect the maintenance of the plots within the framework of the sanitary-ecological bimonthly period in Tatarstan. Visiting reception of citizens on environmental issues will be held on April 17 in Alekseyevskiy and Spasskiy districts. The First Deputy Minister of Ecology and Natural Resources of the Republic of Tatarstan Rustem Kamalov will answer the residents' questions. A number of places of unauthorized storage of waste on the ground were discovered in Leninogorsk by experts of the South-Eastern Territorial Administration of the Ministry of Ecology of the Republic of Tatarstan during a raid inspection of the town territory. In two cases, trash was left behind by contractors who carried out repair work on the territory of urban buildings. In the third - the construction company, erecting apartment buildings. In respect of enterprises protocols were drawn up.